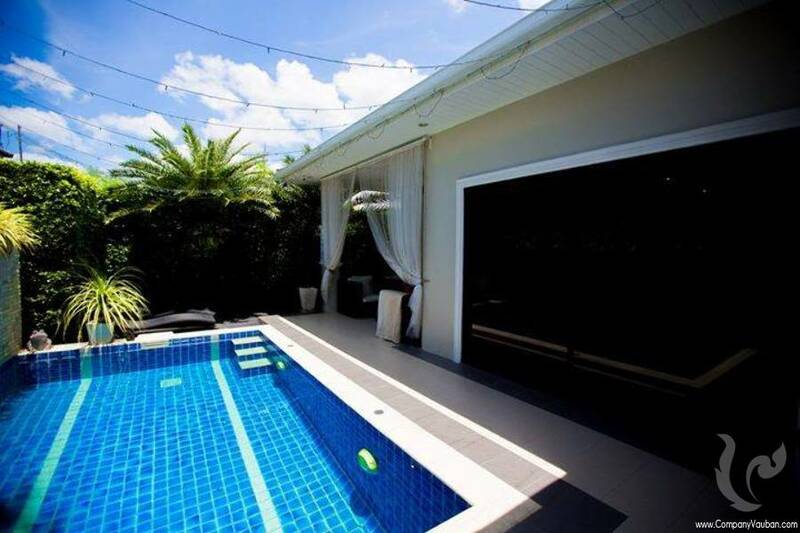 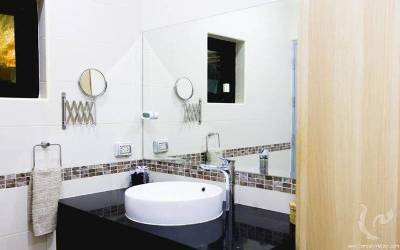 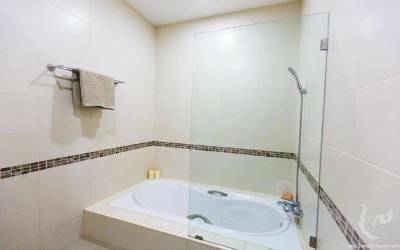 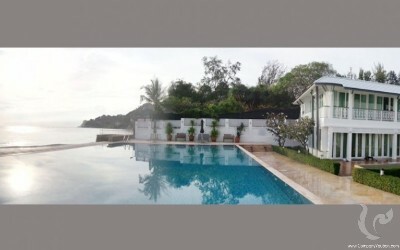 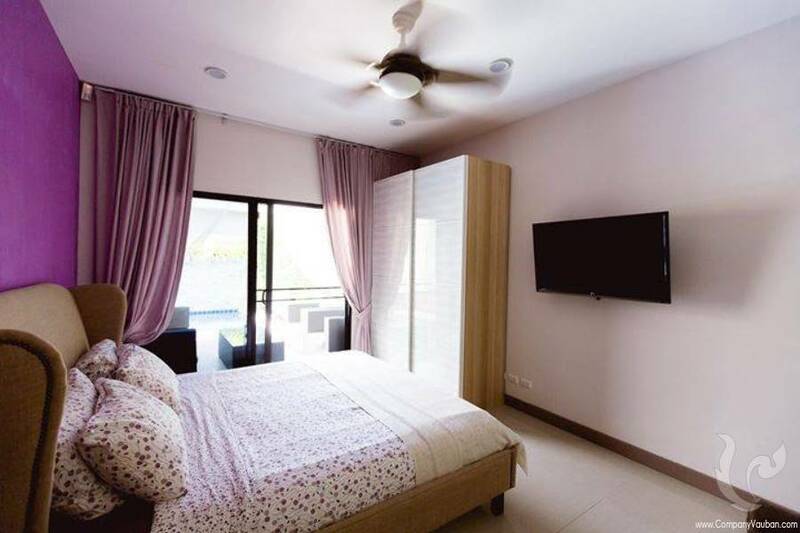 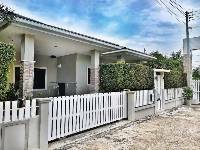 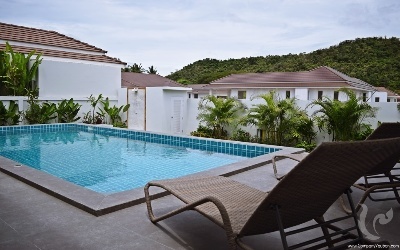 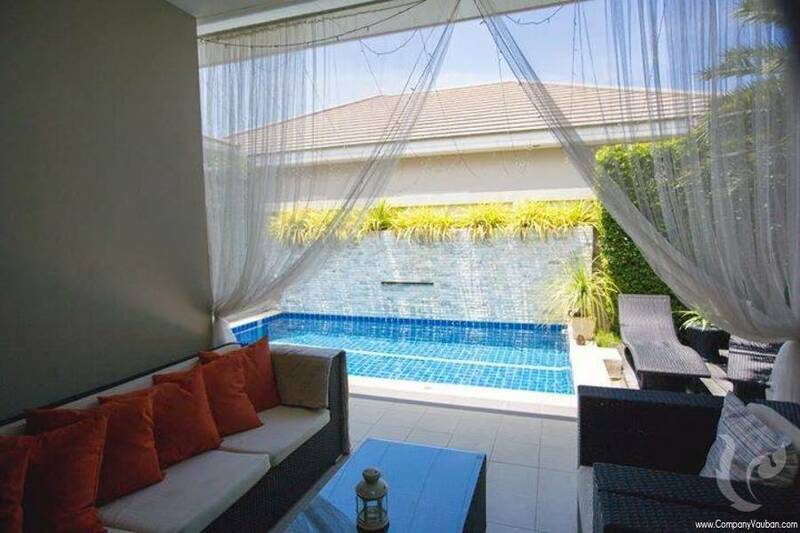 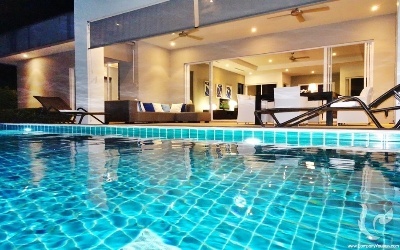 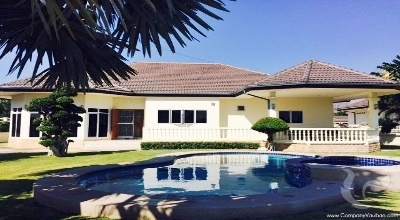 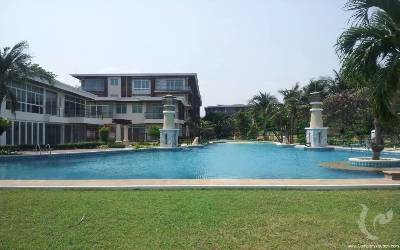 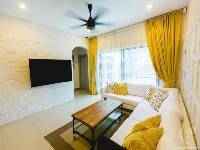 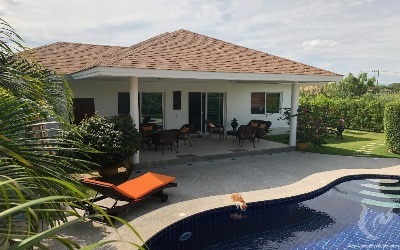 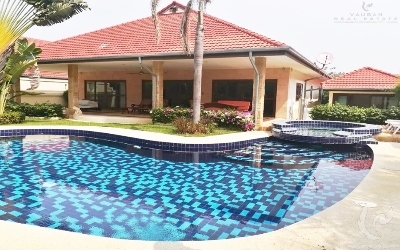 Gorgeous pool villa located 6 km. 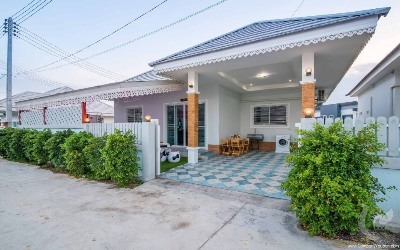 to the west of Hua Hin or 15 minutes driving from Hua Hin center. 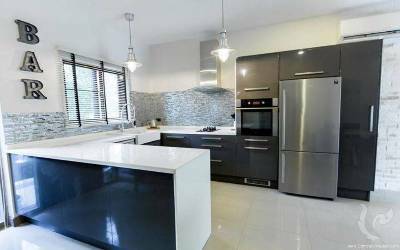 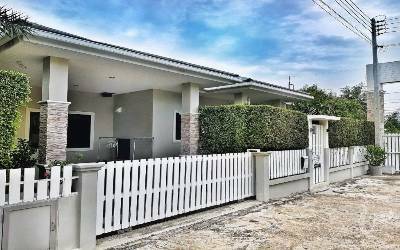 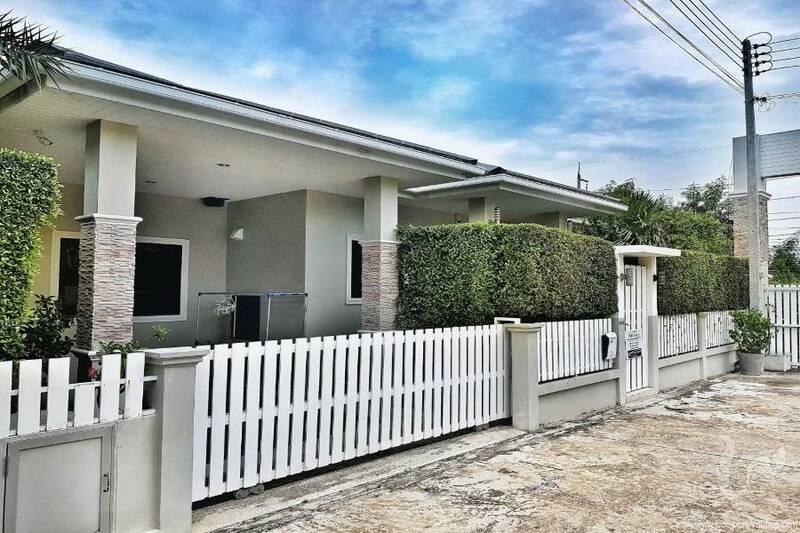 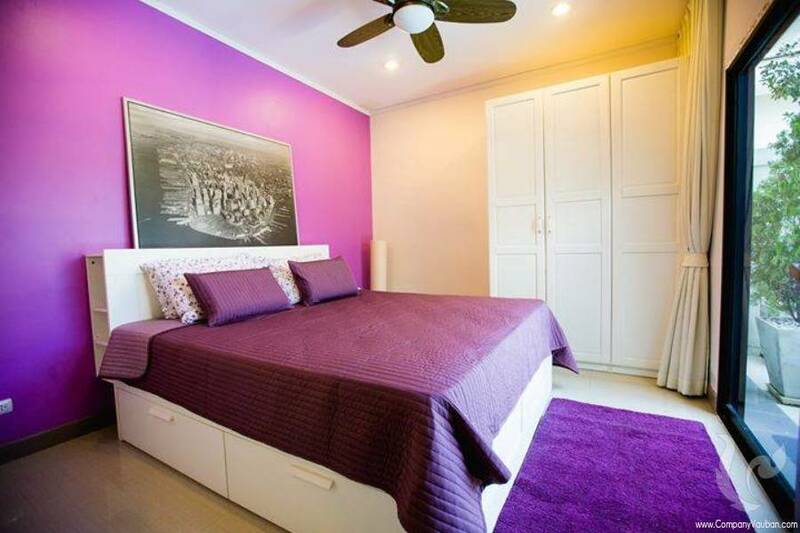 The house is sold fully furnished with 3 bedrooms, 2 bathrooms.. Large space and comfortable living room with television and sofa, European standard kitchen with fully fitted appliances such as electric stove, oven, refrigerator, toaster, coffee machine etc. There is a huge terrace outside with sofa and sunbeds, small garden with tropical trees, private swimming pool and garage in the house.